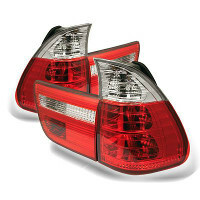 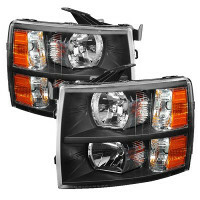 Euro Headlights are designed base on European automobile styles, because they are always ahead of the industry. 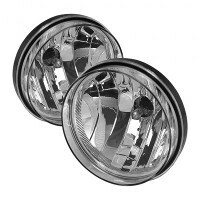 After years of driving with the factory headlights, your headlights could look dull or boring. 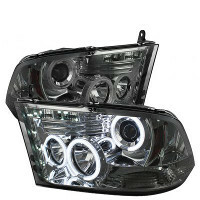 Our Euro Headlights can provide a fresh and up to date look and feel. 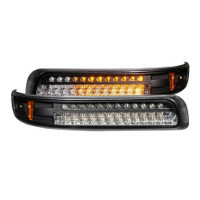 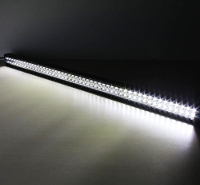 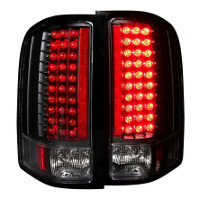 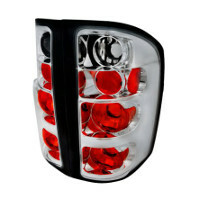 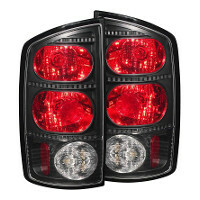 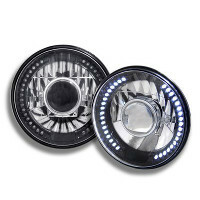 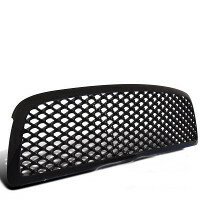 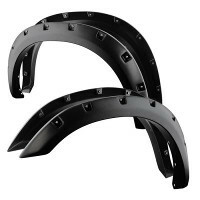 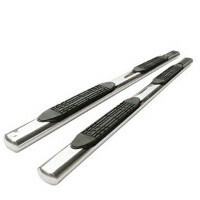 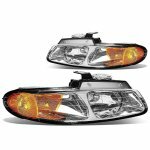 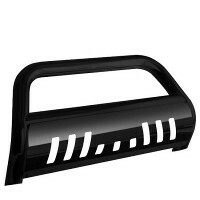 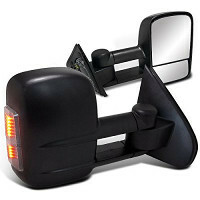 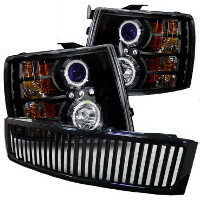 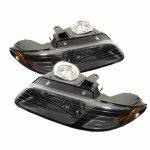 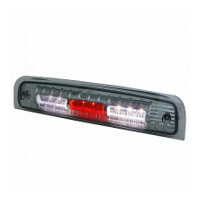 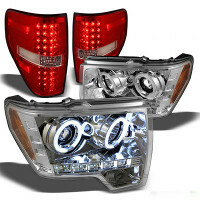 They usually come with clear lens and chrome reflectors, which will provide a better lighting on the road comparing to the factory headlights. 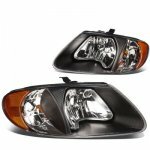 Q: How to install Euro Headlights? 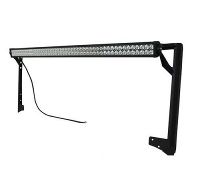 A: Most of them are plug and play, except the Halo and LED DRL can be wired to the low beam to function properly.